Do you feel the burn?! 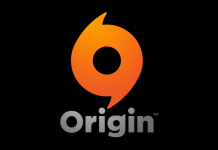 Some Sims spend more time in the gym than they do in their own homes. Or better yet, build an at-home gym to build up that endurance, tone those muscles, and shed those extra pounds! 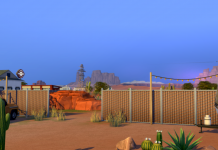 Build your Sim to be a Powerhouse! 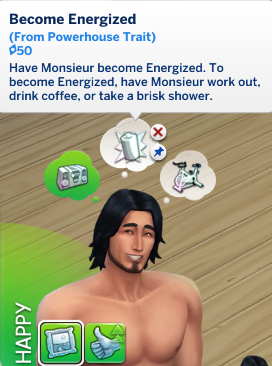 This custom trait makes your Sim into a beast! They like to get pumped up and energized, increase the fitness skill faster, and take lots of showers. Never let your Sim be Tense, Playful, or Dazed again! With abs as hard as bricks, they’ll love to show off their muscles with their new friends at the gym! Fitness and style? Yes! Your lady Sims can now dress to hit the pavement with these rather fashionable jogging suits! They come in six different colors and can be found as a full body outfit. Need a place to cram all of your yoga mats, water bottles, and tennis shoes in? Try some of these unisex gym bags! 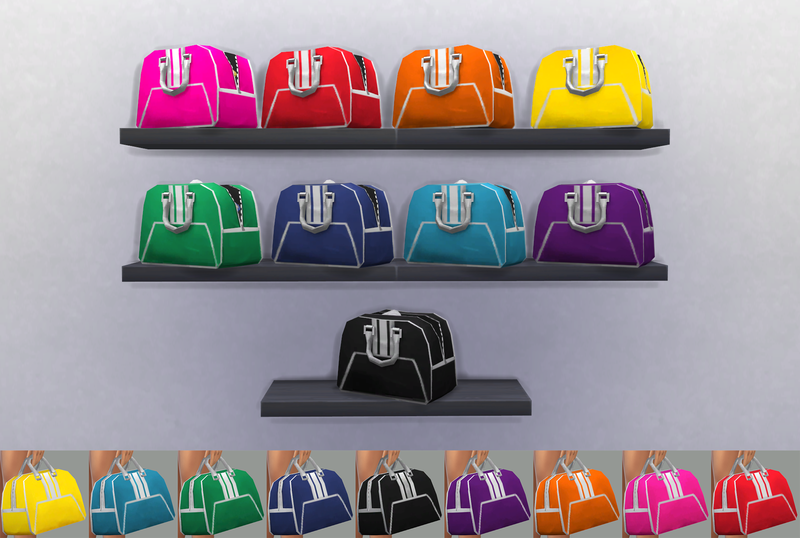 They come in a full rainbow of nine colors for both the accessory and clutter object. 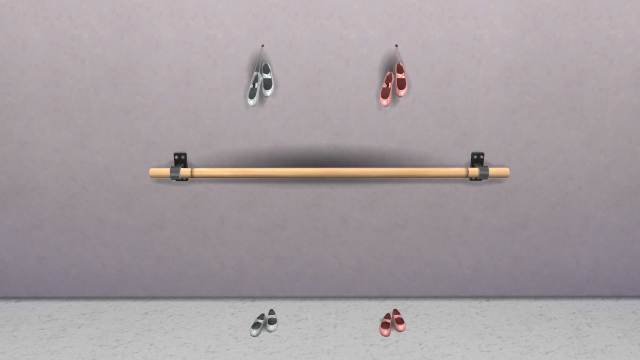 Either have your Sim carry them in their left or right hand, found in the body accessories, or place them on your Sims’ lots for some colorful fitness decorating. These simple monochromatic decorations for your wall are perfect for promoting fitness, wellbeing, and dance! 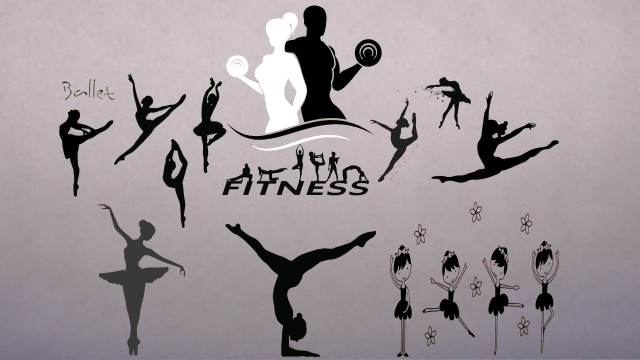 There are nine in total and can be placed on any gym, dance studio, spa, or even residential walls! 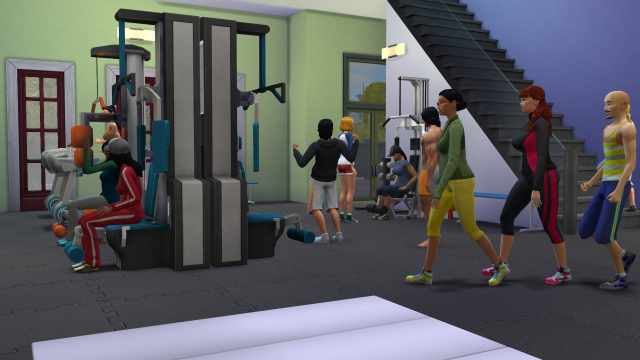 Working out and fitness isn’t just about lifting weights and keeping your Sims’ heart rates high. For more artistic and music loving Sims, these pieces allow them to pose at the ballet bar and stretch the limits of their flexibility, balance, and discipline. Bellissimo! 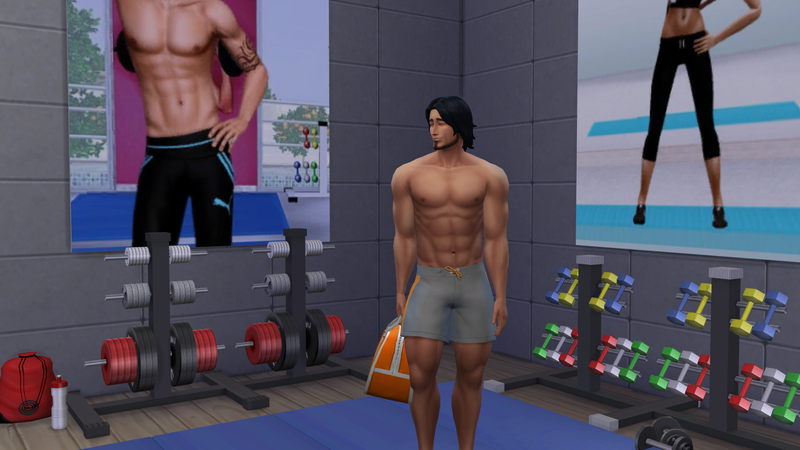 Is there just not enough clutter for your Sims’ fitness center for your taste? 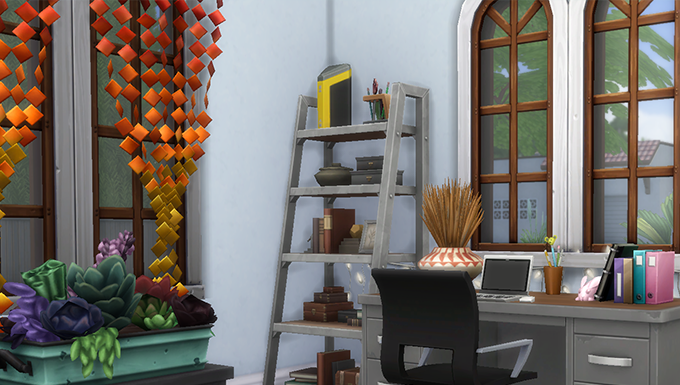 This SIMcredible set includes eleven decorations for just that purpose! Simified inspiring posters, dumbbells, weights, fitness balls, trampolines, steps, benches, mats, and water bottles all perfect for any type of exercise your Sim needs from toning to cardio. 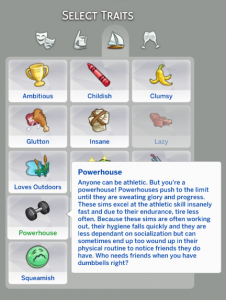 Just because your SIm is focused on becoming more fit and active, doesn’t mean they want to be anti-social! 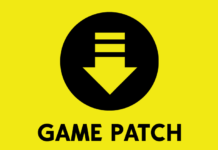 This mod will increase the number of Sims spawned for your gym lot. You might even have to build a bigger gym! 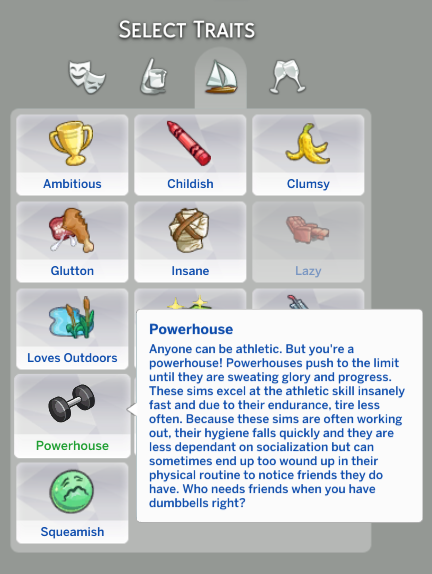 Get your Sim’s lazy bum off their computer and step foot in the gym for some fitness, socialization, and healthy fun!